If you're on the market for anything Volvo and you're in the greater Savannah area then you should come check out Volvo Cars Savannah. We are Volvo enthusiasts, perfectly prepared to help you through the nuances of Volvo purchasing and ownership. On the market for a new 2019 Volvo vehicle? You'll be amazed by the selection we have here at Volvo Cars Savannah. We have popular Volvo models for everybody! Our friendly sales staff can help you figure out which Volvo is best for you. Looking for a pre-owned vehicle? We have a great selection of gently used vehicles. If you're looking for that great Volvo vehicle for less then you'll love our selection of certified pre-owned Volvo vehicles. When it comes time for you to take ownership of your new or pre-owned vehicle, you'll want to check out our finance department. We can help you to get the best possible deal on the car of your dreams! If you're in need of maintenance or in an accident, the service department at Volvo Cars Savannah will have your back. Our technicians are specially trained in all things Volvo. If you prefer to work on your vehicle yourself then you'll love the assortment of Volvo certified parts in our parts department. For all this and more, swing by Volvo Cars Savannah today! We're conveniently located for drivers from Savannah, Garden City, Brunswick, Fort Stewart, and Hinesville GA. Here at Volvo Cars Savannah, we are not only passionate about our new and used Volvo model lineup, but we are extremely dedicated to providing top-notch customer service to our Pooler, Richmond Hill, Bluffton SC, Hilton Head Island SC area customers as well. 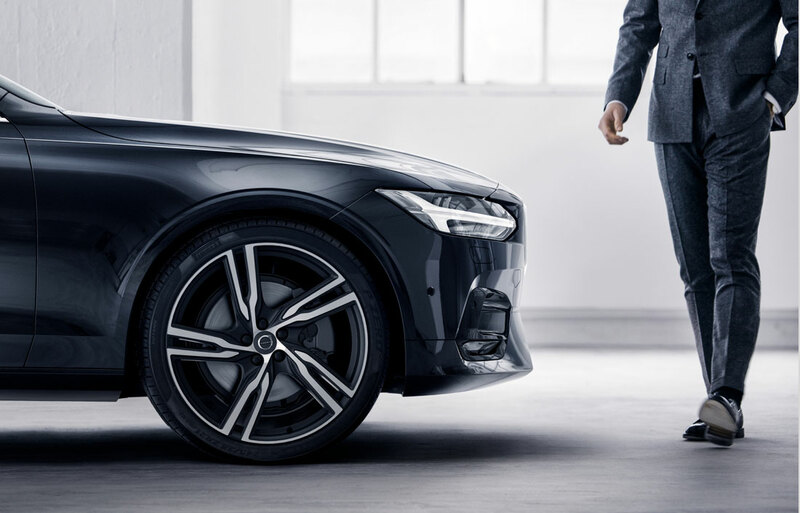 Whether you have a specific model in mind or not, we here at Volvo Cars Savannah will help you make a highly informed decision through every step of the buying process. 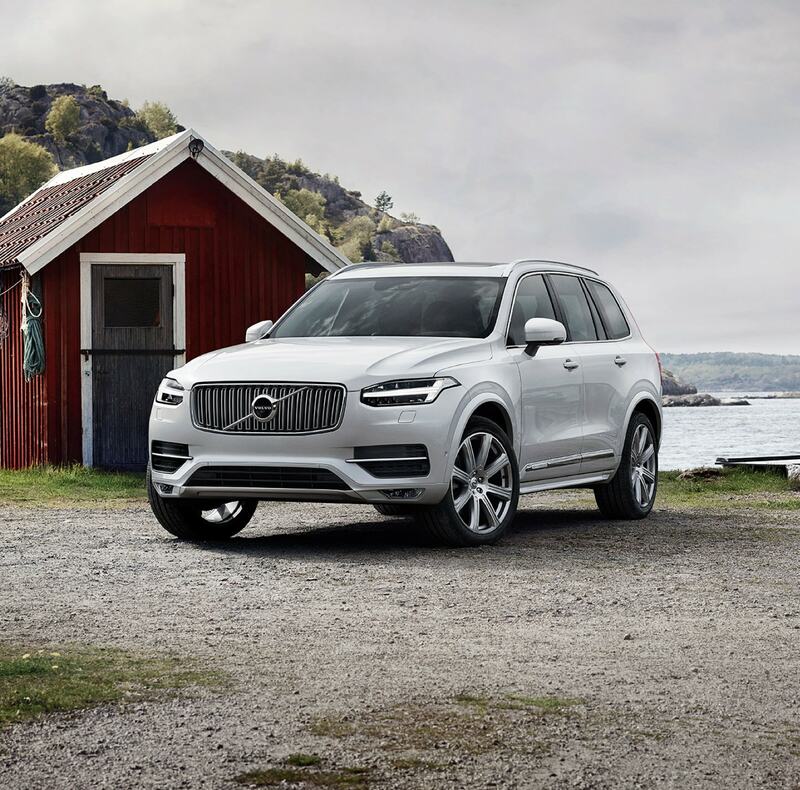 When you're in the market for a new 2019 Volvo, then you've certainly made the right choice coming to Volvo Cars Savannah! With a plethora of Volvo S60, XC40, XC60, and XC90 models in stock, you'll have plenty to consider before making the big purchase. Find something you like? Jump behind the wheel for a spin and get a taste of what you're missing in your life. Of course, Volvo Cars Savannah also has an extensive assortment of well-maintained used cars showcased at our Savannah showroom. These include Volvo models, as well as those made by other reputable automakers. If you find it here, you know it's backed by integrity. Whether you decide you would like to lease or own your new vehicle, our financing team is here to work with you, so together you can decide on truly what is the best car loan or lease option fits your budget the best. This way, you'll feel confident cruising the streets of Pooler, Richmond Hill, Bluffton SC and Hilton Head Island SC not just because you are in a stylish new model, but a properly financed one as well. In order to ensure your complete satisfaction (even long after you've driven home your new car) Volvo Cars Savannah staffs an onsite auto service and repair department that proudly serves drivers from Savannah, Pooler, Richmond Hill, Bluffton SC and Hilton Head Island SC. 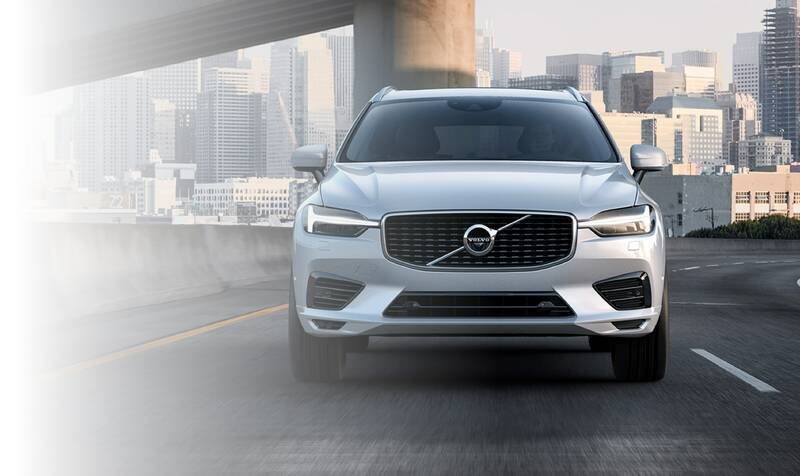 Thoroughly trained inside and out to know your Volvo S60, XC60, or XC90, our technicians are provided only certified Volvo parts when making repairs, ensuring your car runs as efficiently as the day you first took a seat behind the wheel. Curious to learn more? Feel free to stop in to Volvo Cars Savannah where we are always eager to assist you. We can discuss vehicles here in our showroom, over the phone, or through our website. Getting to know all of you in the greater Pooler, Richmond Hill, Bluffton SC and Hilton Head Island SC areas is always an enjoyable experience for us, so stop in during our scheduled business hours, where we can continue the conversation, and answer any questions you might have. Don't worry! The expert team at Volvo Cars Savannah is here to help! Fill out the form below and let us best know how we can assist you with whatever questions you might be having!